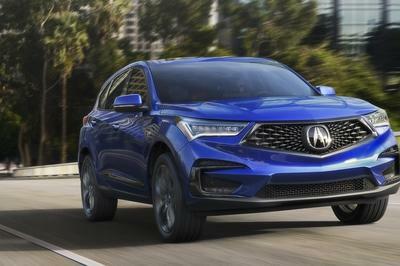 No surprise debut of some future model, no crazy new features, nothing unexpected… no fun? 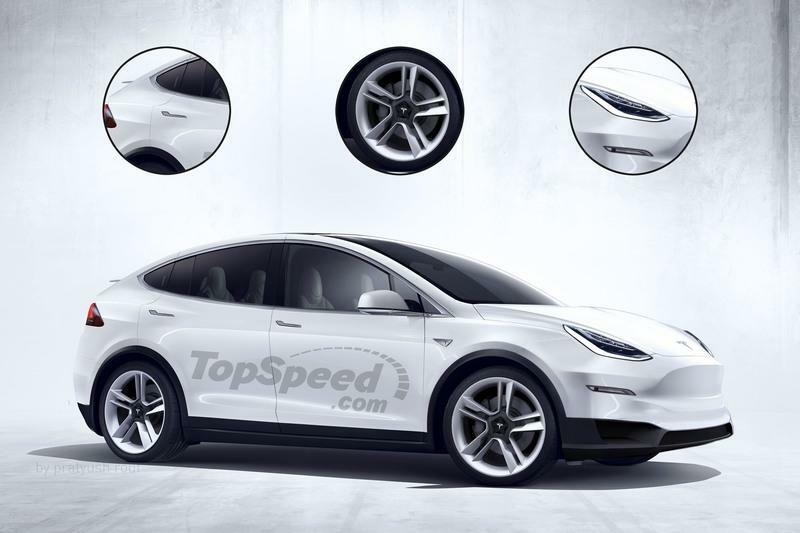 Note: 2020 Tesla Model Y pictured here. Looking back, Tesla’s debut events have traditionally been a bit unpredictable - and I’m not just talking about the time they’re supposed to actually start. Note: 2020 Tesla Roadster 2.0 pictured here. One of the biggest surprises came in 2017 with the reveal of the Tesla Semi. 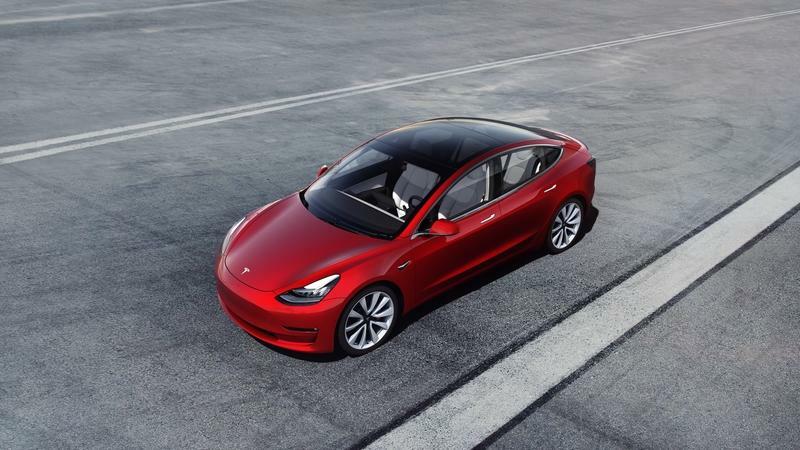 After the new all-electric workhorse was thoroughly examined and explained, the lights dimmed and a little red sports car slid into the spotlight. 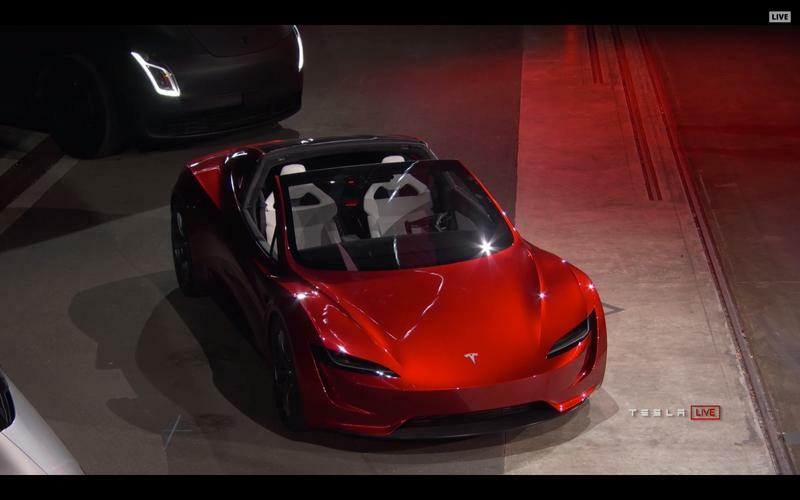 Suddenly, we had an eye-full of the Roadster 2.0 and all the insane specs to go with it - 0 to 60 mph in 1.9 seconds, 0 to 100 mph 4.2 seconds, a quarter-mile time of 8.9 seconds, and a top speed of 250 mph, not to mention 10,000 Nm of torque and 620 miles between plug-ins. Insanity. Note: Tesla Model S pictured here. 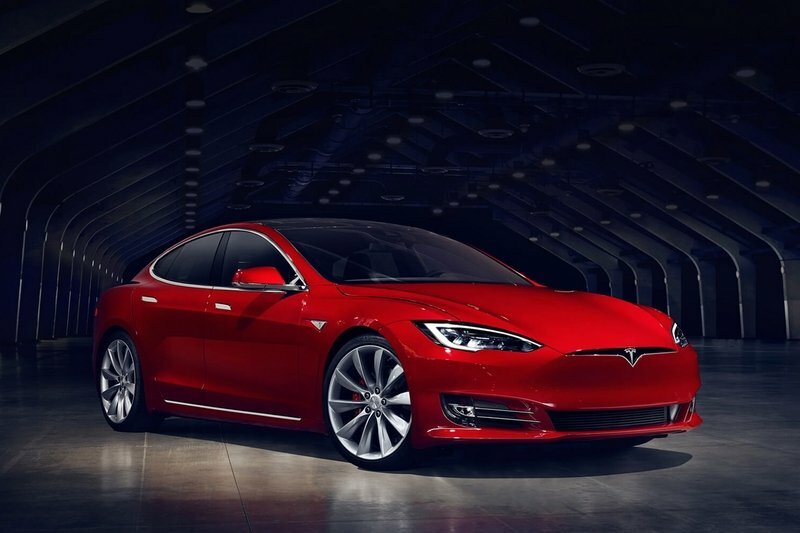 Another great example arrived in July of 2015 when Elon Musk announced during a press conference that Model S owners would soon have access to “Ludicrous Mode,” a new drive setting that would drop the sedan’s 0-to-60 mph time down to 2.8 seconds. The wild new upgrade was named as a reference to the ‘80s comedy Spaceballs, and no one was expecting anything like it. However, fans and the press ate it up all the same. Outrageous? Unnecessary? Cartoonish? Absolutely yes on all counts. But that’s what we’ve come to expect from Tesla. 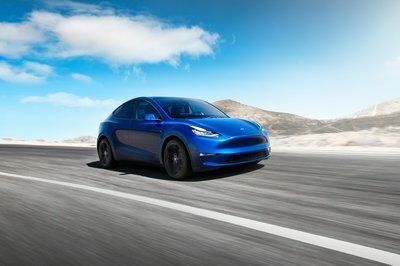 Which is exactly why we thought the debut for the Model Y was so tame by comparison. Are We Just Hungry For Tesla’s Gimmicks? It would certainly appear as though that’s the case. I mean, the car is interesting. 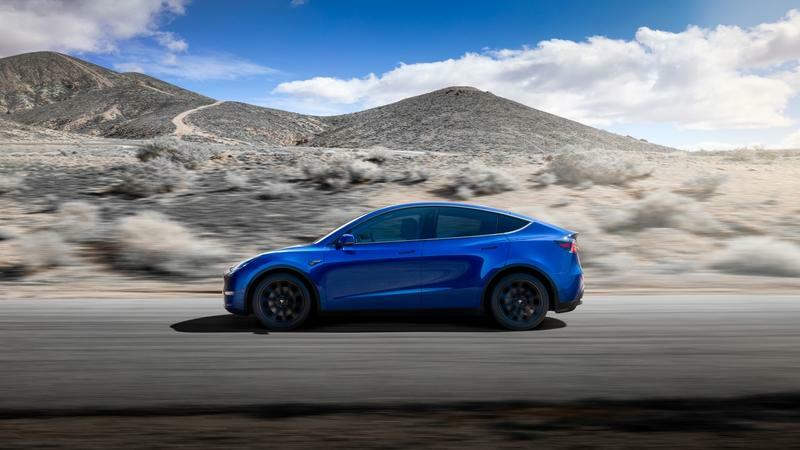 The 2020 Tesla Model Y is supposedly the automaker’s most important debut yet, as it will supposedly outsell all other Tesla models combined. It’s considered a leading example of a growing segment. It’s an indication of Tesla’s overall health and strengths. However, the debut itself was just so mechanical. It feels like Musk was simply going through the motions on this one. I mean listen to the way he says “the Model Y” at 35 seconds into the video. 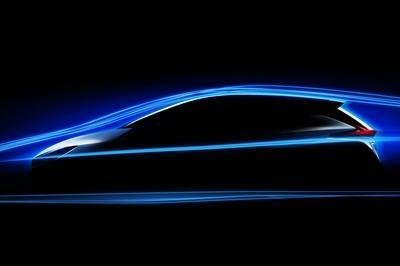 Where’s the excitement of the Model X debut? Where’s the novelty? Where’s the Tesla-ness? And it’s not like the California automaker doesn’t have anything in its back pocket. We’re still waiting for details on models like the Tesla Semi and Tesla pickup. 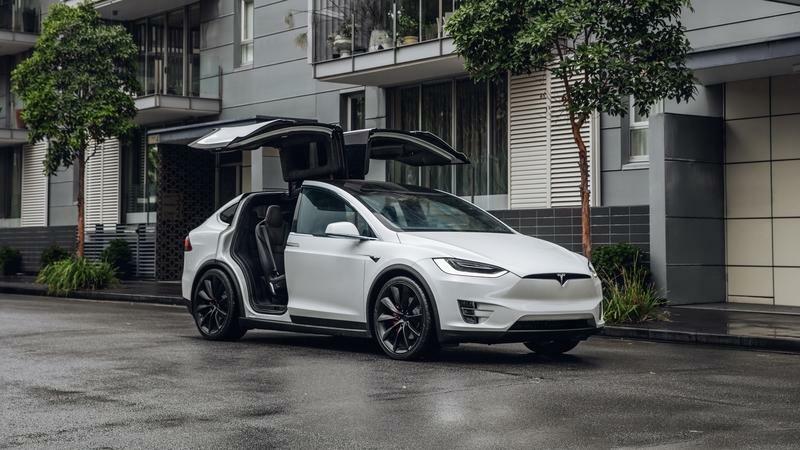 We were also speculating possible aesthetic updates for existing models like the Model S or Model X, or possibly more information about future technology upgrades heading down the pipeline, or possibly some crazy, weird feature like Bioweapon Defense Mode. Or hell, what about something like a SpaceX tie-in? Granted, Musk did give an off-hand comment about driving a Tesla on Mars in the next ten years, but it was very much a tongue-in-cheek response to something the crowd shouted at him. The reality is we would have preferred a crazy claim like Superchargers on Olympus Mons, even if we didn’t believe it would ever come true. So why the tame debut? 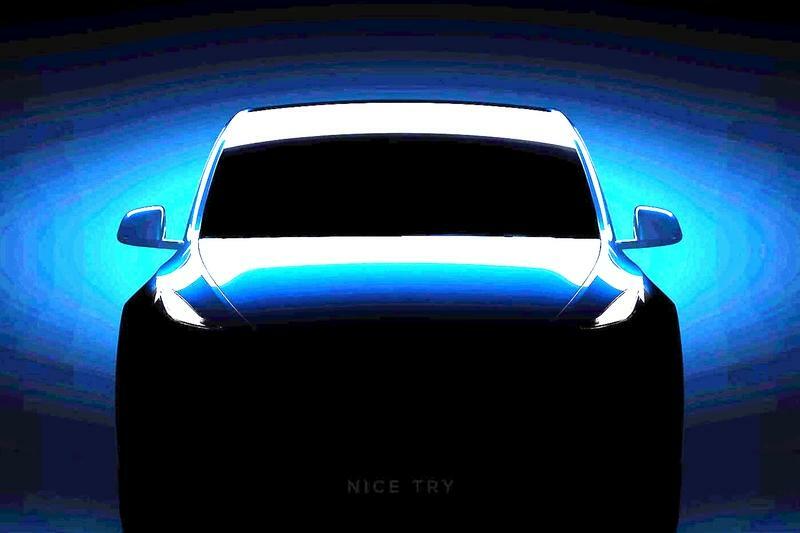 Well, it’s possible Tesla didn’t want to overshadow the 2020 Model Y with something outrageous. As outlined above, the new compact crossover is very important for Tesla, and it arrives at a crucial point for the automaker. Production is ramping up, and between the SEC, the diminishing electric car tax credit, and growing competition, Tesla will face more than a few major challenges in the years ahead. 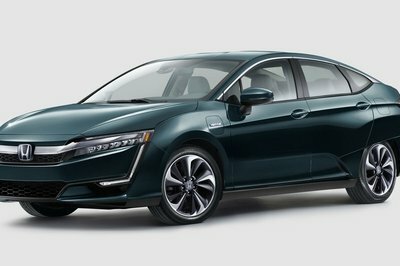 Perhaps Tesla didn’t want to bite off more than it could chew, as uncharacteristic as that might be for the EV car company. 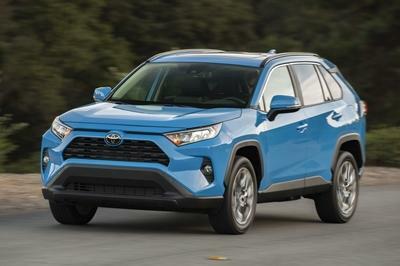 Perhaps all it wants to do is focus on mass production of the Y, not the implementation of some weird new features or further development of a future model. Another possibility is that Tesla truly has nothing new to show. 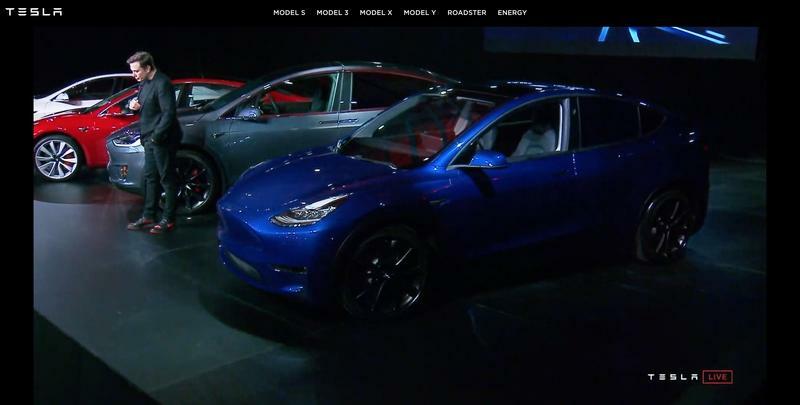 Maybe the Model Y is so all-consuming, Musk and company haven’t had time to dream up the next Bioweapon Defense Mode. It’s certainly a possibility. Tesla has had its hands full battling a number of setbacks and bad press over last few weeks, and what it really needs now is a win. Some are worried that Tesla’s cashflow is running dry, and Tesla’s stock took a dive following the debut, losing 5 percent the following Friday. 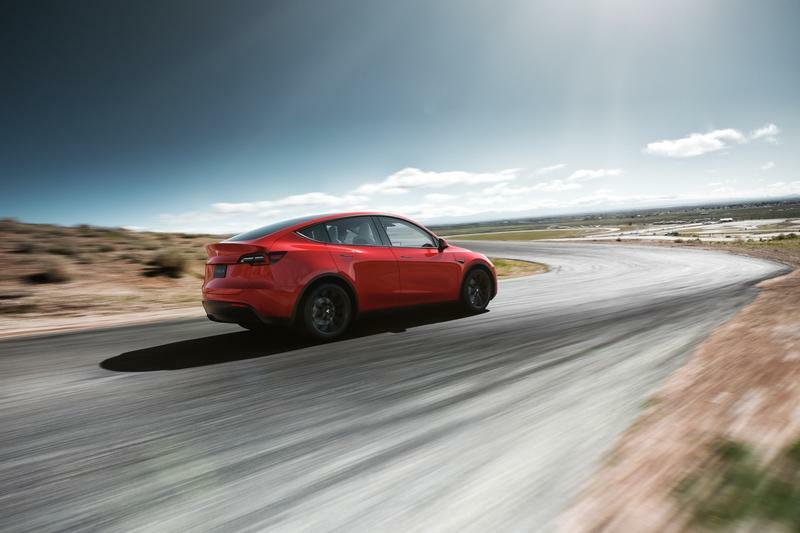 Paired with looming debuts in the electric crossover segment from the major makes, plus a rather long time table for deliveries of the Model Y, and Tesla is undoubtedly feeling the pressure right now. We’ll have to wait and see how it all pans out. 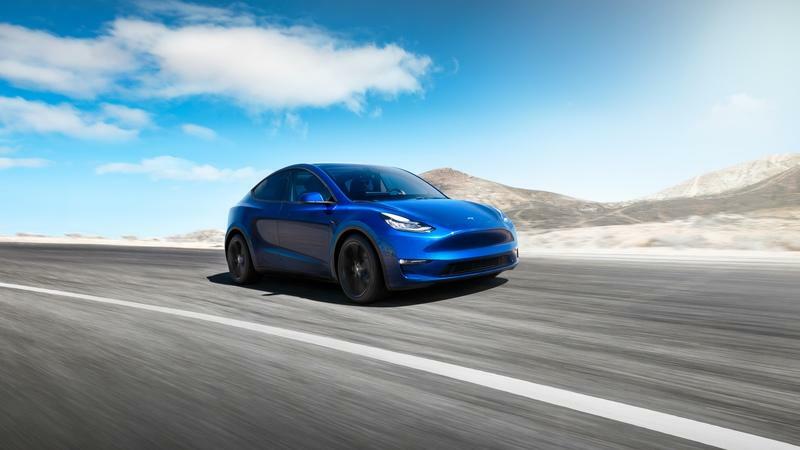 Perhaps the debut of the 2020 Tesla Model Y is an indication that the company is starting to mature. I certainly hope that’s not the case.